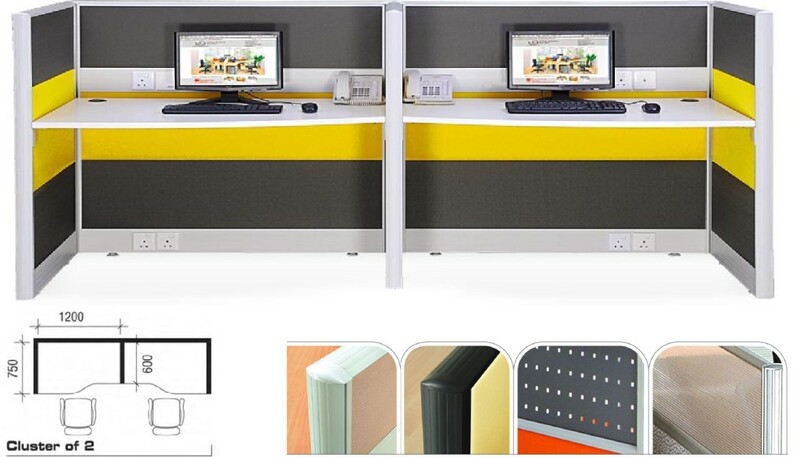 We abricate all SCREEN DIVIDER, office partition panels, office workstations, office cubicles, etc according to your required dimension, shape and colour! 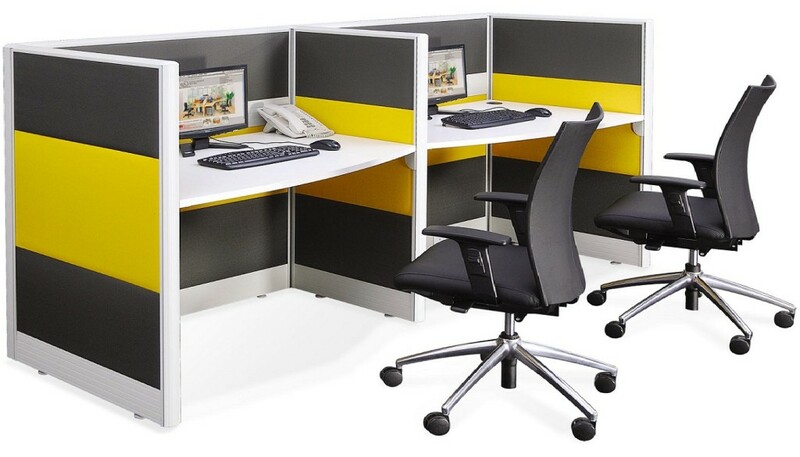 Proven solid; 60mm thick panels and frames; Office Empire‘s screen dividers range of Office Furniture is a block system that brings together convenience and refined creativity for flexible and high productive workstation. Want to find out more about Office Empire‘s range of Office Furniture, Office Partition Panels and Screen Divider or Office Renovation Services? Do drop us a line and we will get back to you!